The first step in the process allows you to get an indication of how much your new shutters are going to cost. 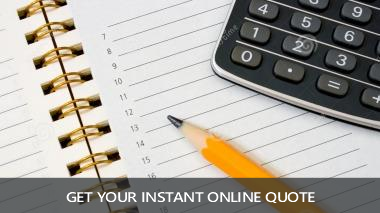 We’ve made this easy for you by featuring an online calculator on our web site. Simply enter your window width and height measurements to get your price. 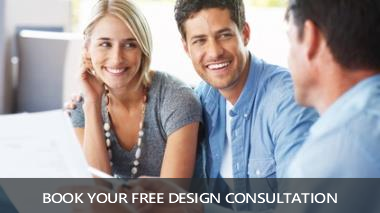 Schedule your FREE, no-obligation home design consultation, where one of our consultants will go through the various options available such as louvre sizes, colours, frame surrounds, etc. Our digital iPad showroom lets you see similar windows to yours that we’ve fitted with shutters and a detailed survey will allow us to provide you with a competitive quotation. At a time pre-arranged to suit you. 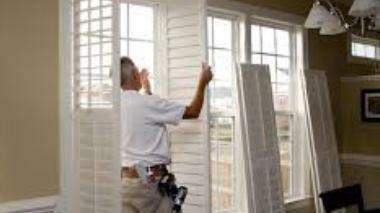 our installers will call and professionally install your new plantation shutters. Our installers will treat your home as if it was their own, laying down dust sheets before and vacuuming afterwards to leave the area spotless once the job is complete. Take a look at our installation reviews.